is a mitochondrial derived peptide. It is a more potent neuroprotective factor than native humanin. HNG is around 1,000 times more potent than Humanin. In middle-aged APPswe/PS1dE9 mice, the peptide improved cognitive deficits and reduced amyloid pathology. S14G-Humanin inhibited Aβ 1-42 fibril formation, and protects against Amyloid beta-induced cytotoxicity in vitro. HNG treatment is associated with an inhibition of mRNA expression of TNF-α and IL-1β. Copyright© 2012, 2013, 2014 BuckyLabs and 1st Enterprises Inc. All rights reserved. 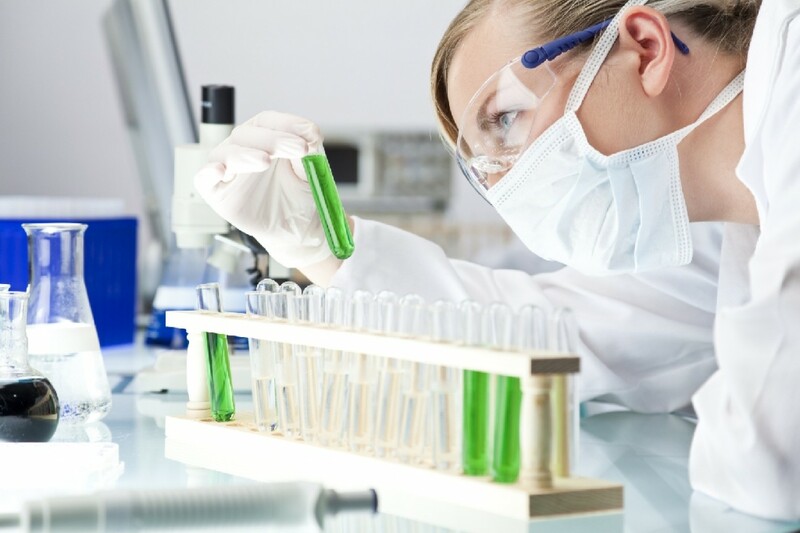 Our products are intended for laboratory research use only. C60 has not been approved for use in food, drugs, or medical devices. Statements have not been evaluated by the FDA. Products are not intended to diagnose, treat, cure, or prevent any disease.